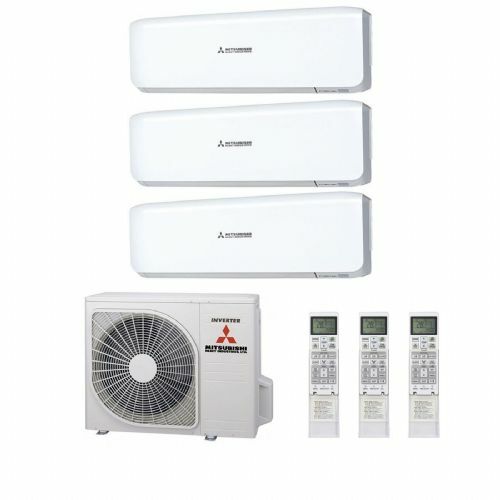 Mitsubishi Heavy Industries Multi air conditioning systems. 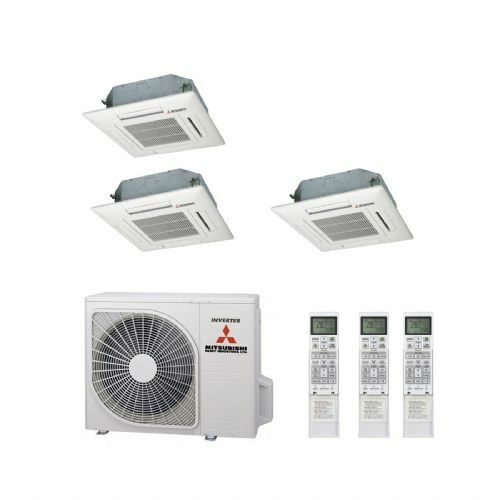 1 outdoor unit running multiple indoor units. 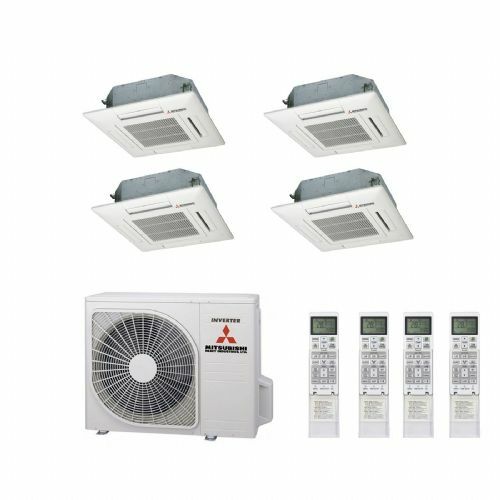 If outdoor space is limited or you don't want a multitude of outdoor air conditioning units, then these types of systems are for you. 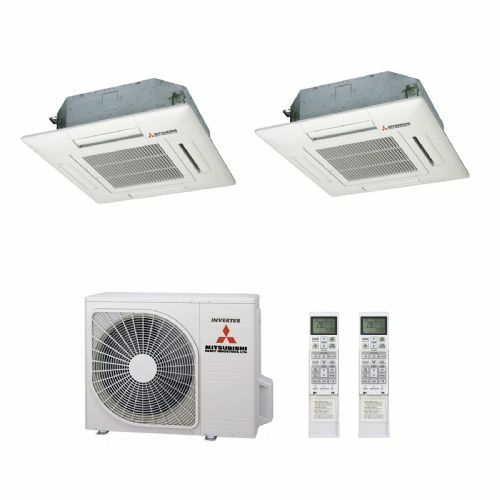 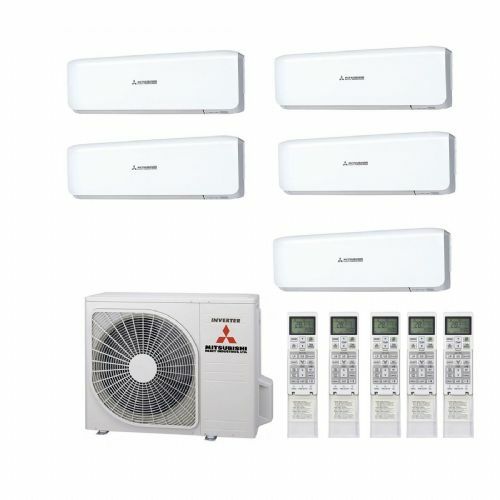 Mitsubishi Multi air conditioning units are all inverter controlled and make for a quiet effective way of heating and cooling any residential or commercial application. 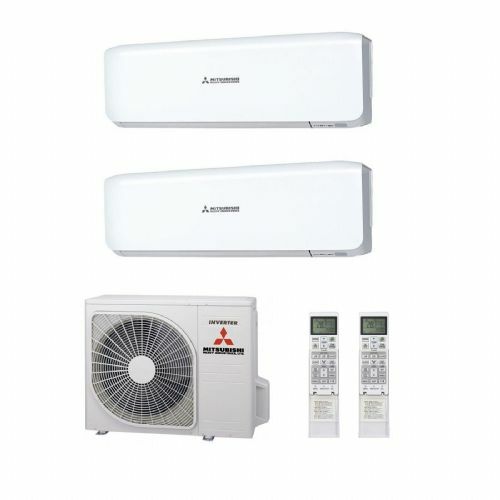 As there is only one outdoor unit, installation costs are reduced.